Me too... Anyways we just wait for their official announcement. Me 5 ! I bet her baby super duper cute! I keep waiting for news that she gave birth. According to the netizens, she has given birth four times, on 19th feb, 26th feb, 3rd March and today. Congrats. Their son is born today. 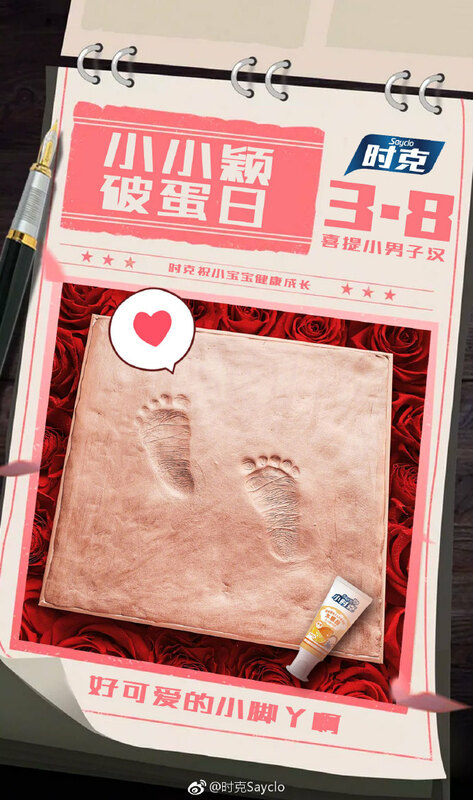 Feng Shaofeng posted the baby's footprints on his weibo. congratulations to them and a happy and healthy life to the baby! And the family! will they name him tuan-er??? 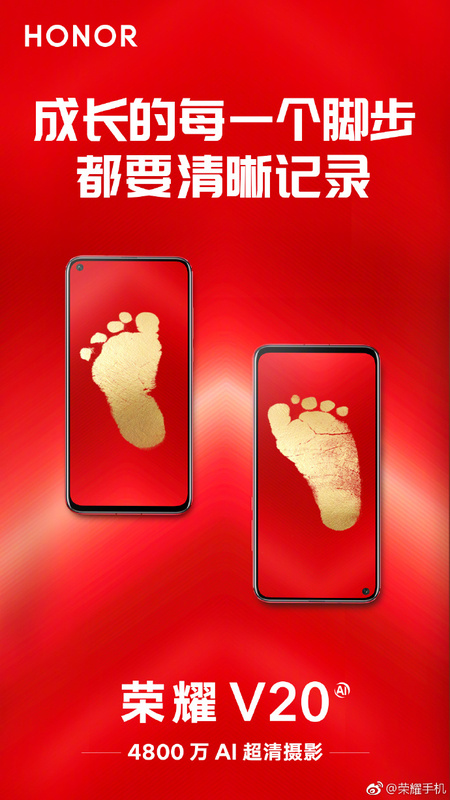 Does anyone know if FSF got the nickname Er Shu after Minglan or he had something similar before? I just want to mention that a lot of people are saying that ZLY shouldn't have denied her pregnancy. So if you do the math you will see that in late July there were rumors that she was 3 months pregnant, which her staff denied. There was no way for her to be 3 months pregnant in July. If she was pregnant it was probably less than a month and unlikely that she would have noticed. Women notice their pregnancy when they are already at least 5-6 weeks pregnant. On top of that, pregnancies are a very personal thing. Miscarriages happen. Most women prefer not to report their pregnancies until they are safe (way beyond the first trimester). It is very hard to deal with miscarriage so imagine having a bunch of reporters asking you about it and sneaking into hospitals to get your personal information. Some people online love to badmouth her, but these are the facts.